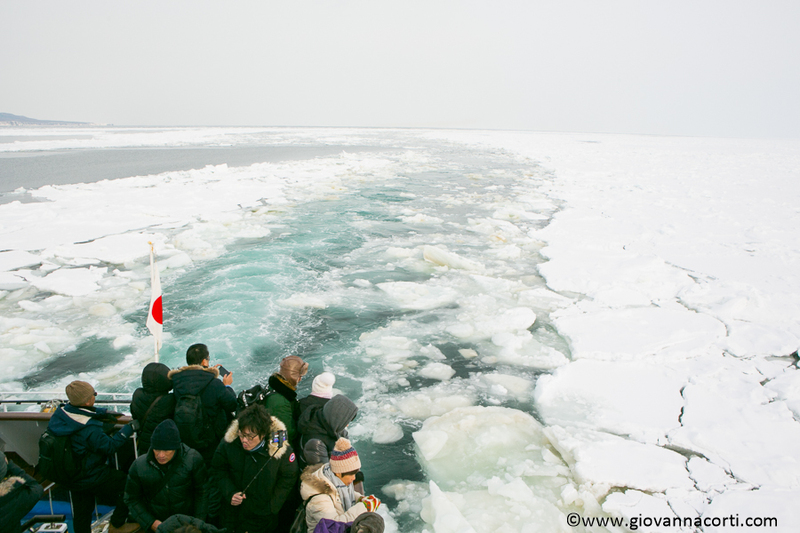 Abashiri is located at 44 degrees north latitude, and the shores of Okhotsk are the Southernmost point where the ocean freezes. 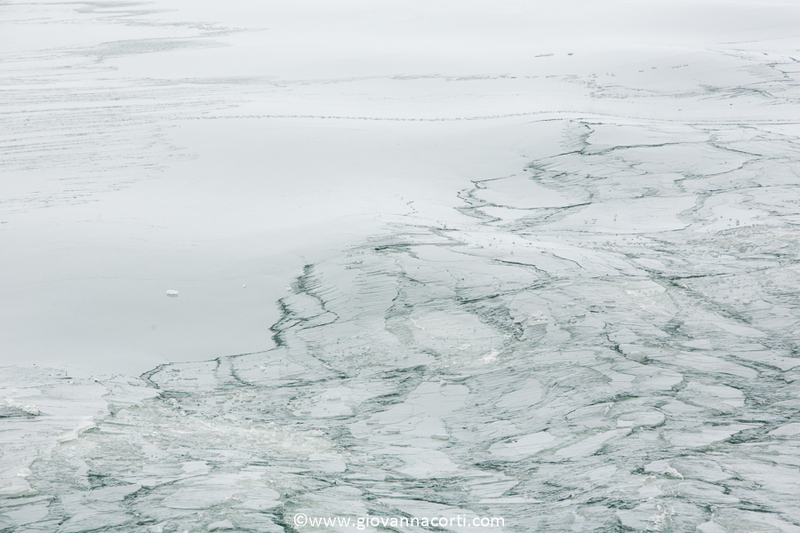 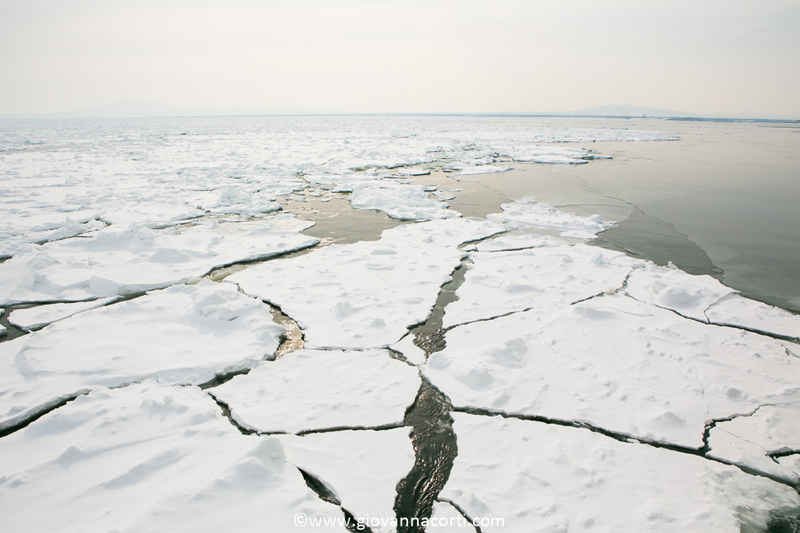 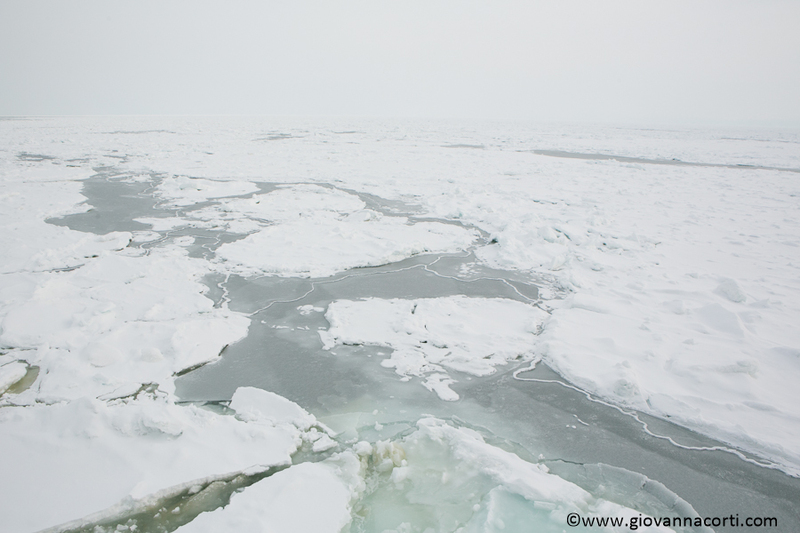 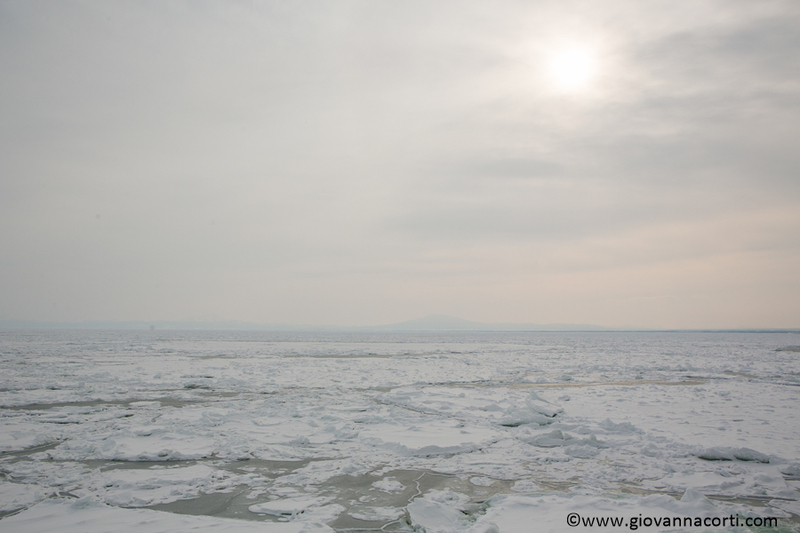 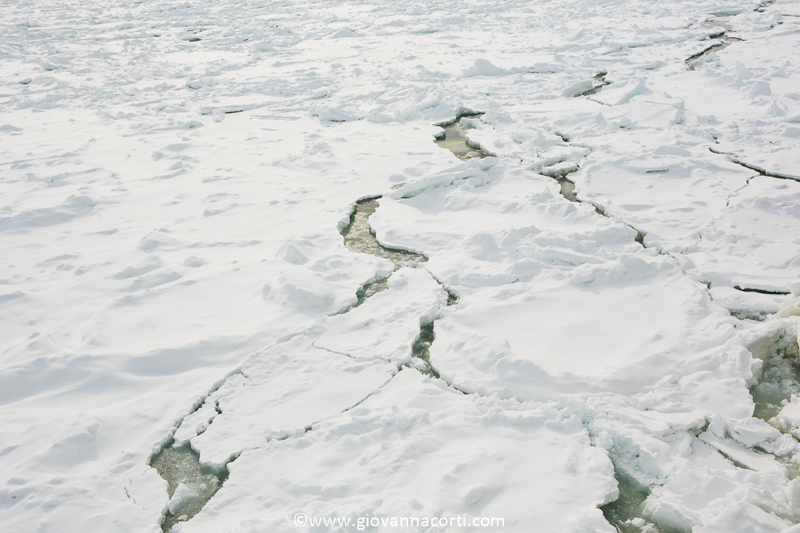 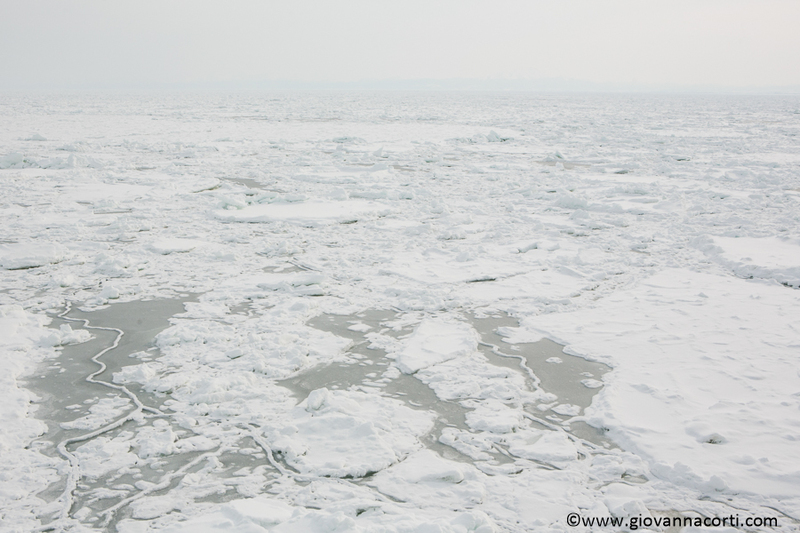 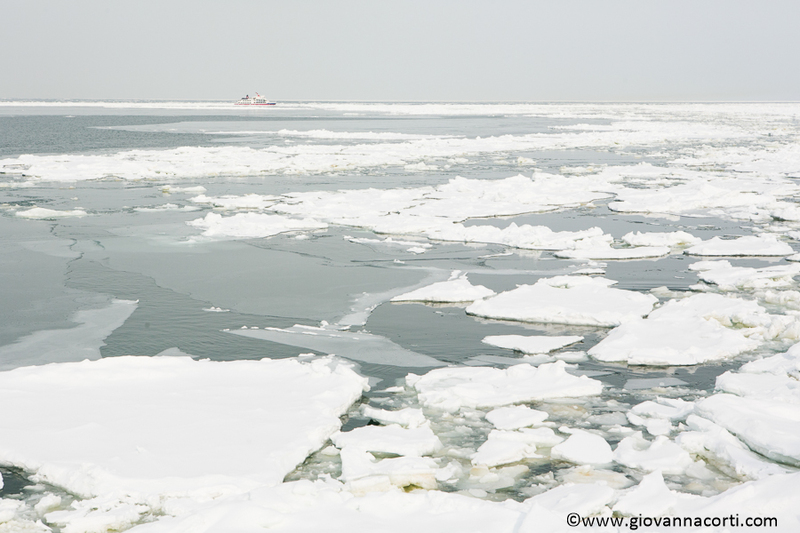 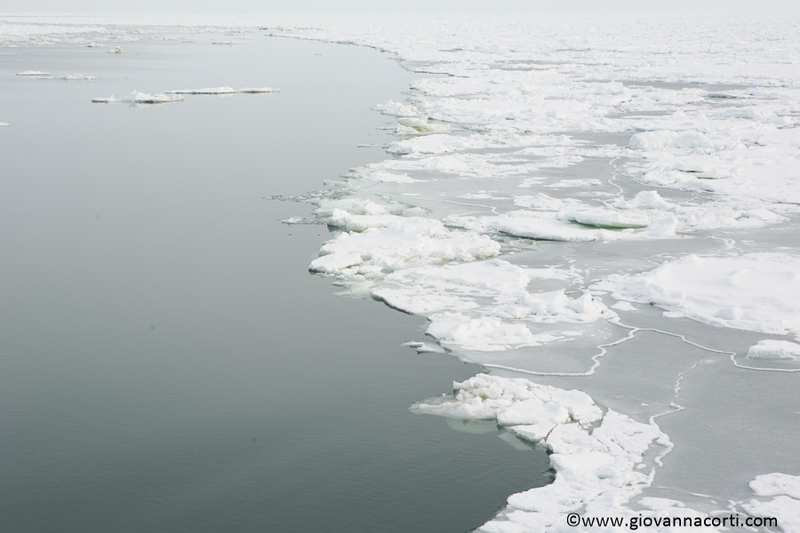 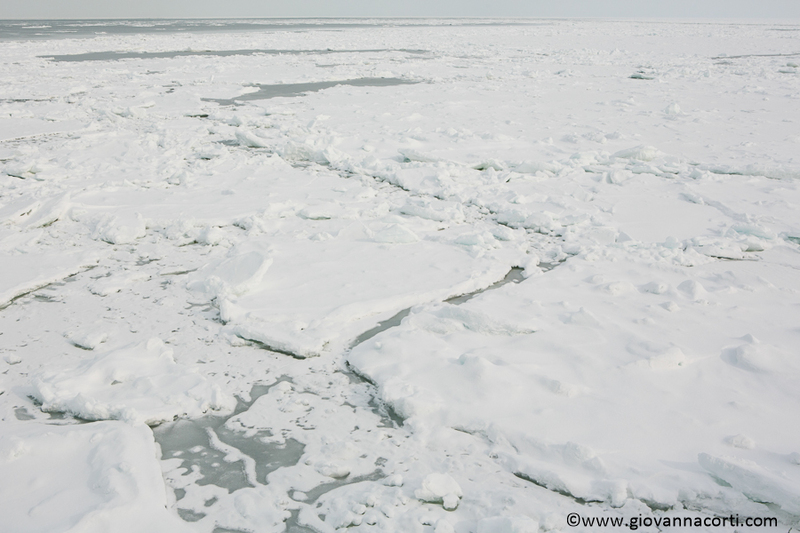 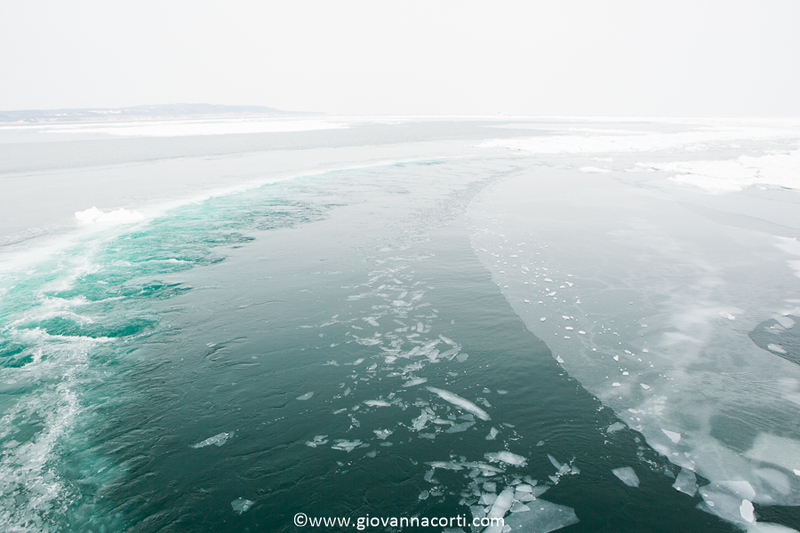 Drift ice sightseeing ” icebreaking ship Aurora takes you out amid the shocking brilliance ” whiteness of the ice that spreads South around the Amur river in midwinter. 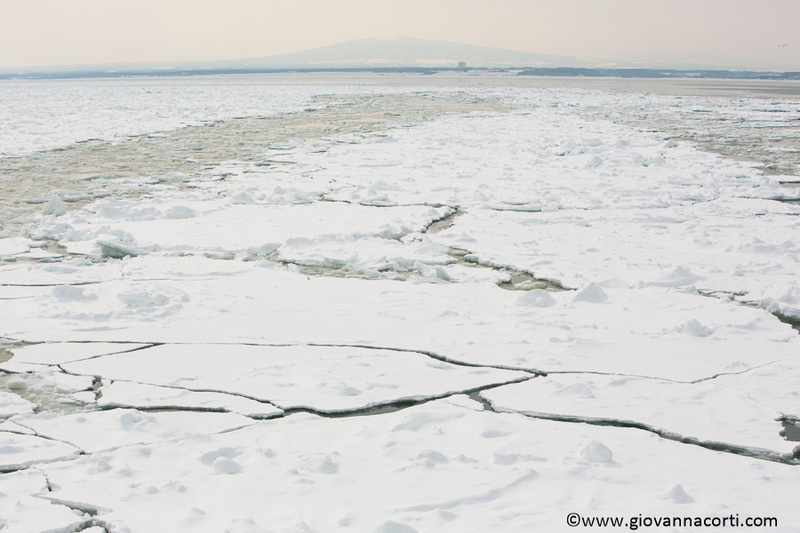 The greatest river in the Far East, the Amur traverses the borders of China and Russia before emptying into the Sea of Okhotsk, the frozen mass of freshwater and saltwater then spreading South. 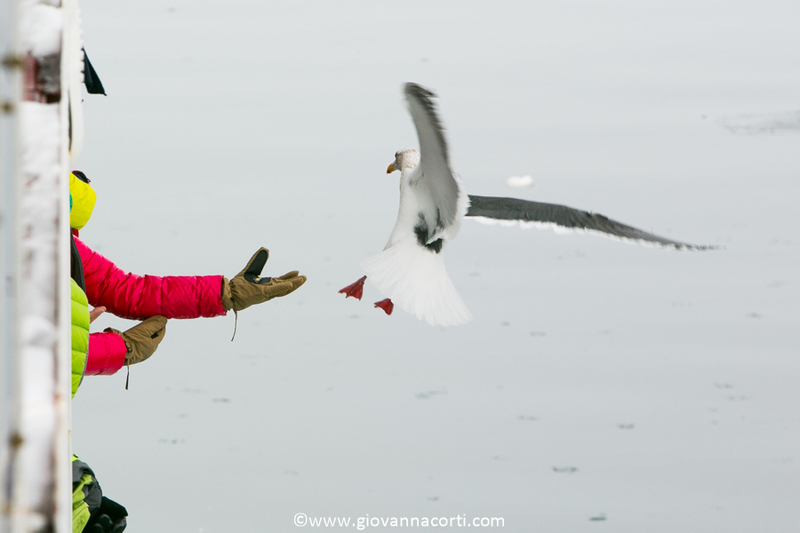 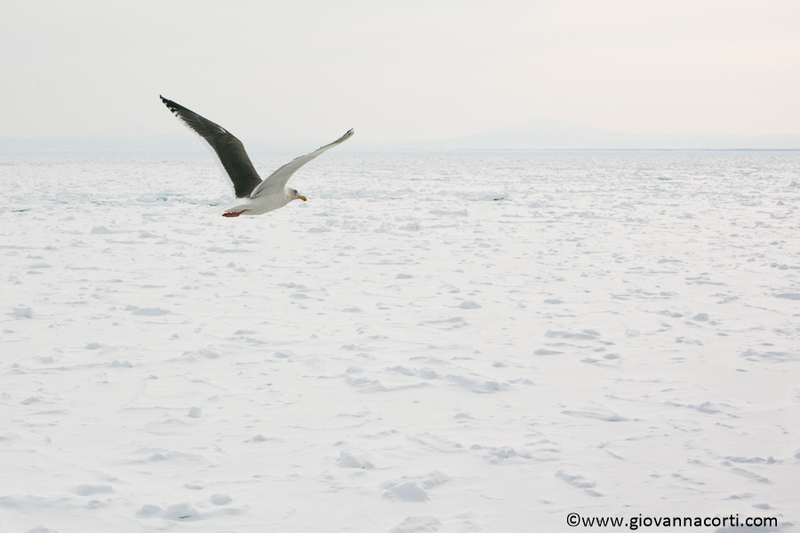 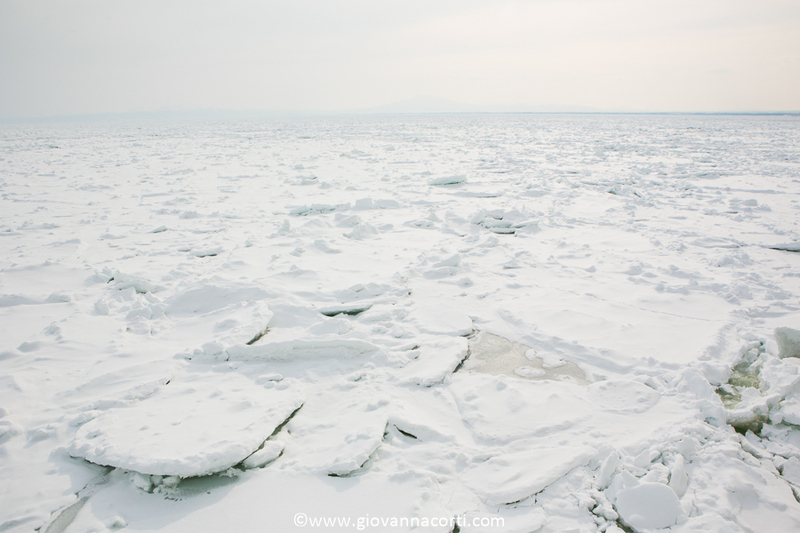 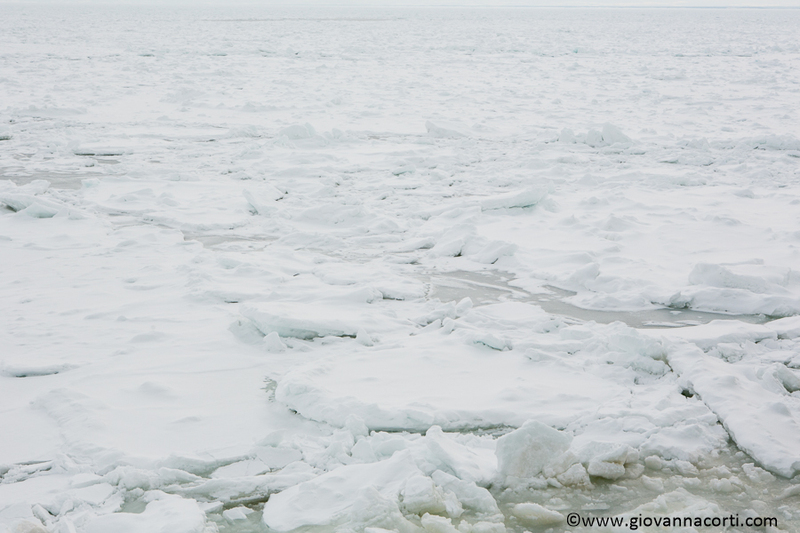 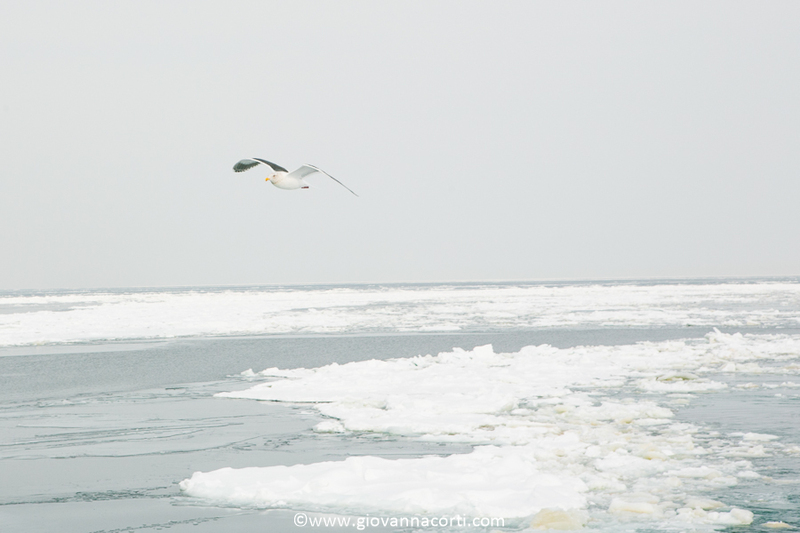 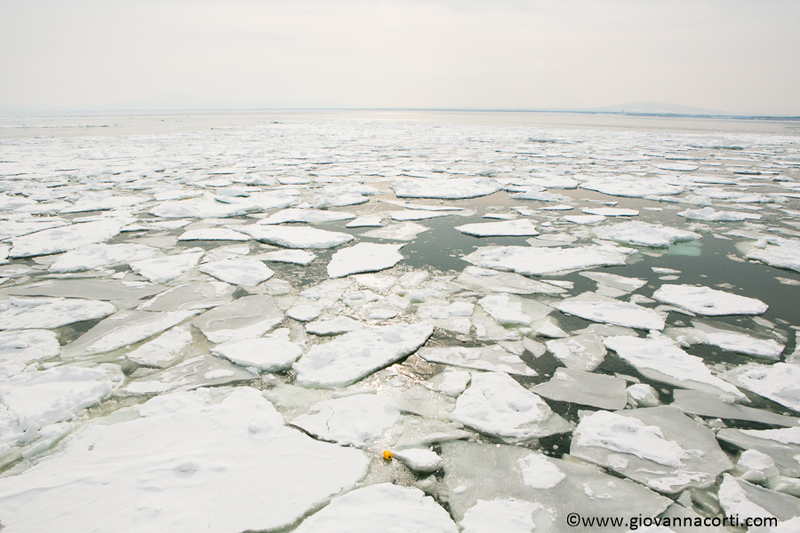 This white, mysterious mass can be seen from the Okhotsk shores around the end of January.